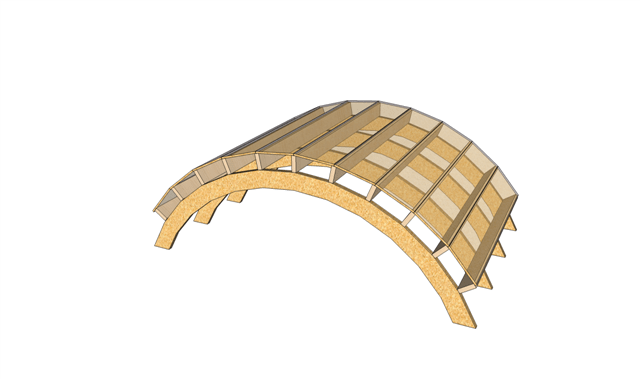 3d modeling for Truss Design Professionals – Gould Design, Inc.
You have to love Google. Not only it finds your nearest Pizza place and helps your kids with their homework so they leave you alone … there is more and all of us designers should pray those folks at Google. Me personally, I love them. Here is what I am so anxious about: Google SketchUp – here is some educated description of the product http://en.wikipedia.org/wiki/Sketchup . The bottom line is that SketchUp is totally free (not only free to try) 3D software with very unique and easy to use interface. It allows you to draw 3D models quickly and get some hard-to-explain-over-the-phone ideas across the line to other folks. They say “A picture is worth a thousand words” – images similar to Fig.1 and Fig.2 took a very short time to create and leave no room for misunderstandings. The other way to use SketchUp is to have your truss design software produce 3D images – both MiTek (Sapphire Version 7.2.5 SP5 and up) and Alpine allow you to save layout as 3D dwg – and once converted to SketchUp format, you can highlight areas of concern and send to your customers and/or third parties as either “flat” screenshots or better yet as 3D models that everyone with free SketchUp can see, turn around and comment without having to purchase another truss software license. If you decide to give SketchUp a shot, try YouTube – it is a great source of practical information and video tutorials – you will see that in no time, you will be a 3D pro. I have used SketchUp before and all I can say is wow! For being a free program, you can do some amazing things with it as Martin has showed us. This will come in handy in the future. Thanks Martin! 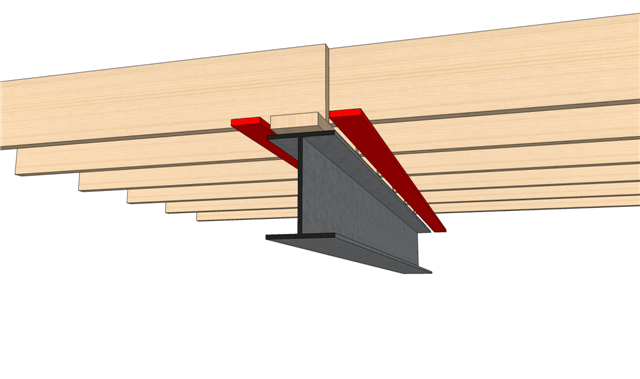 If you would like to generate standard truss geometry directly in SketchUp please also try the Medeek Truss Plugin.